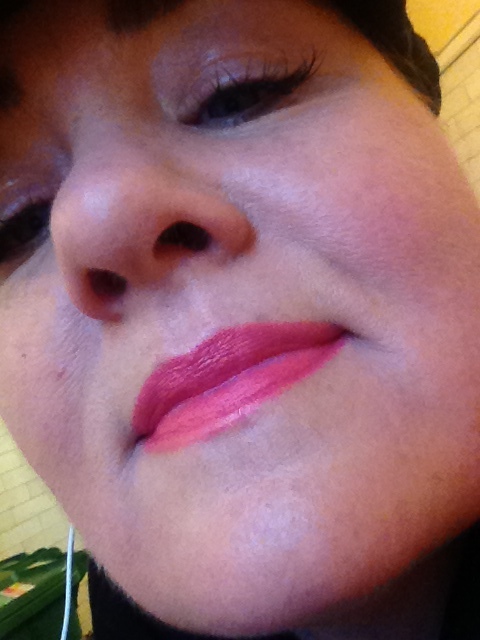 New Fave Lippy: No7 Moisture Drench in Waterlily | Bright & Beautyfull! 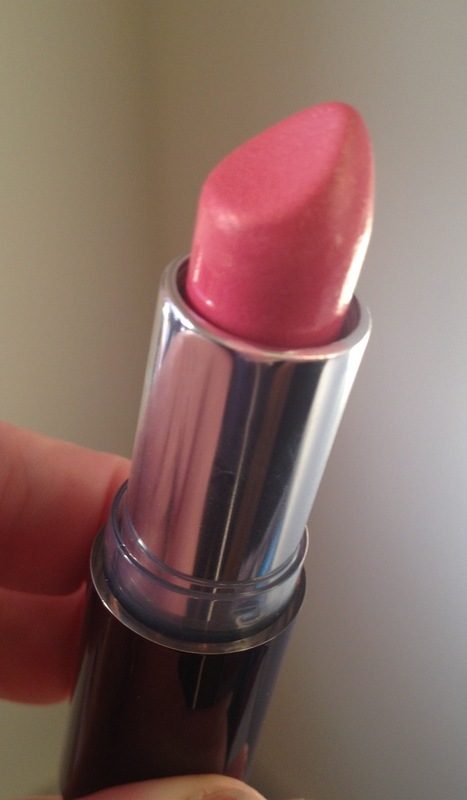 I took one look at this lipstick, new from No7, as part of their Limited Edition Ballerina Beauty Collection and thought, Nah. Too coral-ly for me. Gotta love my open-mindedness. Chiding myself, I lashed some on, and voilá! I love it! It’s so pretty, and fresh! And it as moisture-drenching as it claims in the name. Also on the face, which isn’t shown to its best effect from that astonishingly unflattering angle, is Beautiful Skin BB Cream, also from No7. This comes in three styles, for Dry/Very and Normal/Oily, in addition to the Normal/Dry that I am using. I haz ambivalence re: BBs, and tend to only like those that are within spitting distance of being foundation. This gives great coverage, and yet I had that psychological benefit of not feeling like I had the fuss of foundation to deal with. ^^^ I don’t even know what that means, really. Foundation isn’t that much of a hassle, it’s not like, I don’t know, trying to shave your legs under pressure, or something. Foundation seems to imply Serious Day Ahead, maybe? Eh, let’s humour me, shall we? Wait. That may be true. No7 Moisture Drench Lipstick in Waterlily is €12.25; Beautiful Skin BB Cream is €16.95.